"Rampion." Magazine of Fantasy and Science Fiction." May/June 2011. 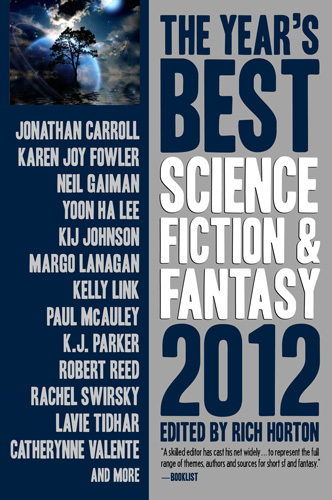 Reprinted in The Year's Best Science Fiction & Fantasy, 2012, edited by Rich Horton. "Directions for Crossing Troll Bridge." Magazine of Fantasy and Science Fiction. May/June 2013. "The Door in the Earth." 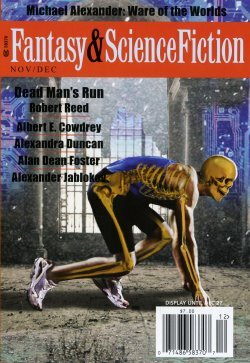 Magazine of Fantasy and Science Fiction. Sept/Oct 2010. "Amor Fugit." Magazine of Fantasy and Science Fiction. March/April 2010. Reprinted in The Year's Best Science Fiction & Fantasy, 2011, edited by Rich Horton. "Bad Matter." 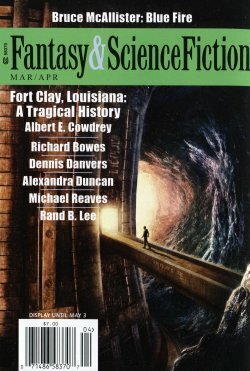 Magazine of Fantasy and Science Fiction. December 2009. "Kinderkochen." Rosebud Magazine. Issue 41, Spring 2008. Reprinted in the anthology Ravens in the Library.